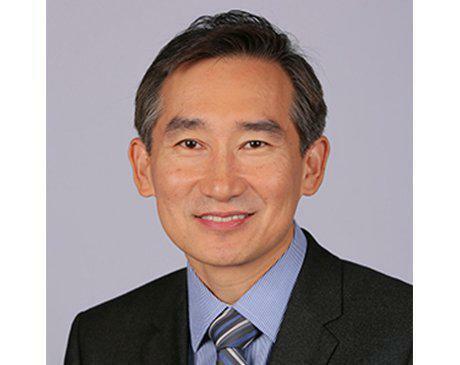 Dr. Charles K. Oh is a board-certified ENT head and neck surgeon who provides diagnostic services and treatments at Tustin Ear, Nose & Throat, Sinus and Allergy Center for patients in Tustin and Los Alamitos, California. 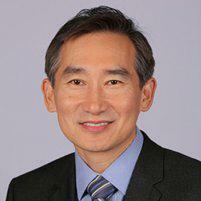 Dr. Oh earned a medical degree and completed his residency at Wayne State University Medical School. He also completed a fellowship in Rhinology and Advanced Sinus Surgery and served as an instructor of Otolaryngology at Vanderbilt University. Dr. Oh is a Fellow of the American Association of Otolaryngic Allergy and a member of the Academy of Otolaryngology-Head & Neck Surgery. He offers compassionate care and patient education to those with conditions that affect the ears, nose, or throat. Dr. Oh encourages patients to be as educated as possible about their condition, so they can adequately weigh treatment options and make informed decisions. Dr. Oh has a background in music as well as otolaryngology. His musical accomplishments have included performances at the Nixon Library and Carnegie Hall. He’s also a past member of the Pacific Chorale. Dr. Oh has used his medical skills to help voice teachers, professional singers, and professional actors who have experienced vocal problems.